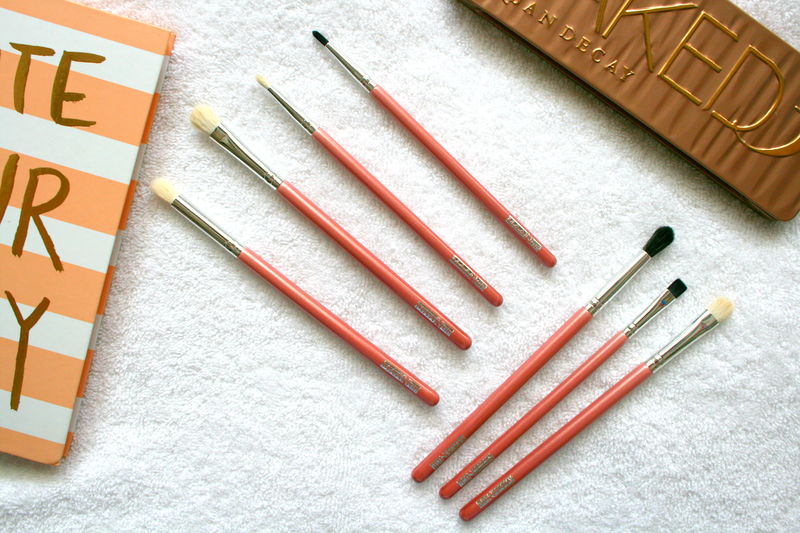 One thing I don't have enough of is eye brushes and I think they're something that you can never have enough of. I don't clean my brushes daily (does anyone?) so it starts getting annoying when you go to use your brushes and they have a totally different colour on them to what you want to apply or even worse, the day before you used them with a cream product and now they're rock hard. I didn't want to spend too much on them as I'm currently saving up for the Zoeva set so there really was no point in going overboard with the price tag. After previously finding some gems on eBay (find posts here and here) I decided to go on the look for some eye brushes. I came across this set containing 7 different eye brushes with the option of getting them in Black or Pink and of course who doesn't want some colourful brushes. 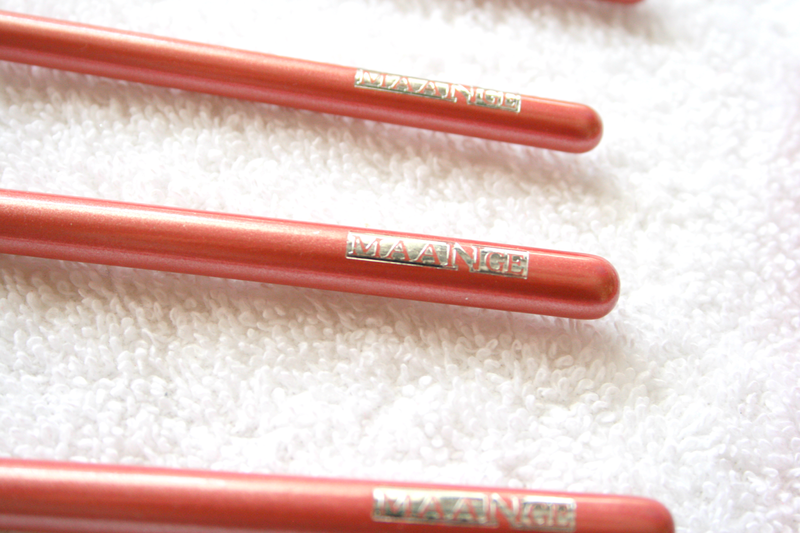 I also picked up this set due to them having 'Maange' on them as one of the brushes I had previously tried was the same make so I have high hopes for these. I have used them a few times and have to say they are mega soft and work really well at applying products and blending them. 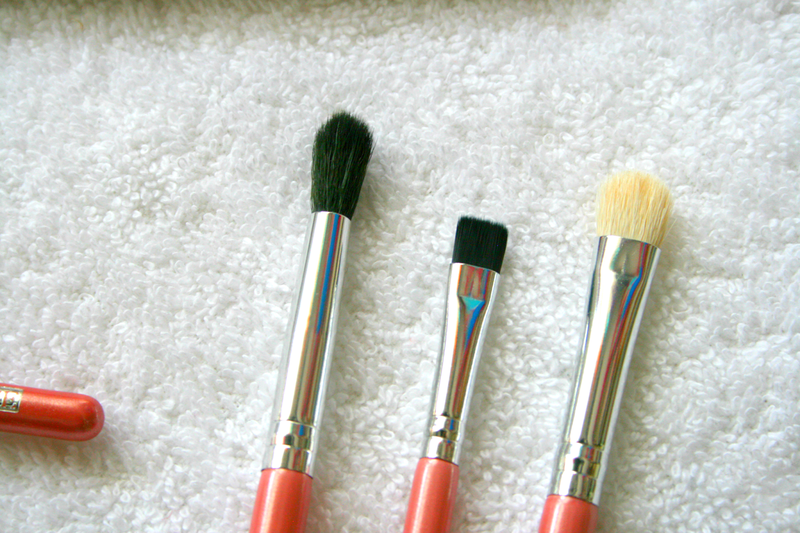 I especially love the flat black one and it has become my new brow brush. I have yet to wash these so I'm not sure how well they go with that yet but I'm sure I'll let you all know. This set of 7 eye brushes only set my bank balance back €2.50 which is such a great price and even if they do fall apart it's not like you paid a ridiculous amount of money for them. I got them from here if you want to have a look or try them! 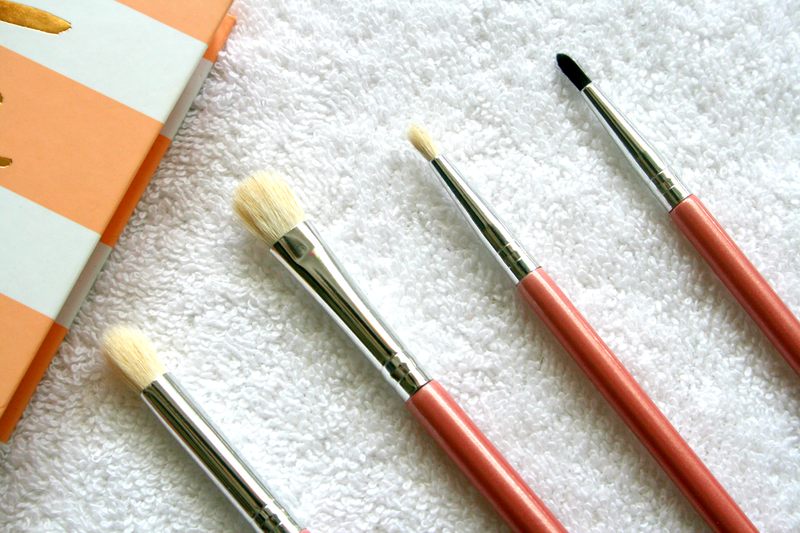 Have you tried any eBay brushes?